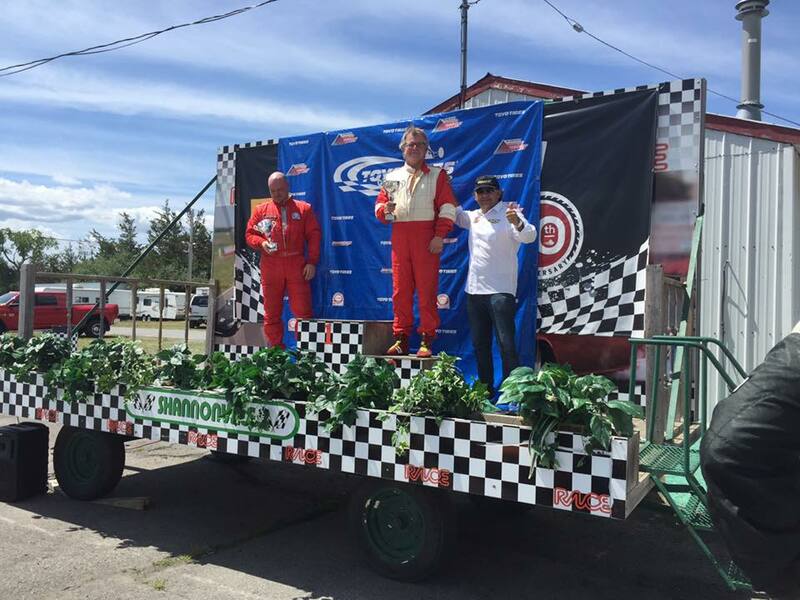 The Nummelin Motorsport Group has been involved in Canadian motorsport since 1982. Present competition endeavors include our #23 and #68 Cougars (ex Mumm Bros. and Capaldi Racing World Challenge Cars) in the CASC GT Challenge and potentially the Canadian Touring Car Championship and the #23 RX7 in CASC GT Challenge to see if we can repeat as a race winner and class point leader. We look forward to continued strong results with these cars using the keys to our success, knowledge and creativity. After a couple of very good years in 2014 and 2015, the team has enjoyed further success in 2016 with our continued association with NATires USA and the use of their Advanced Technology Bias Ply Racing tires. This new effort to assist the manufacturer with developing tires for North American Motorsports has shown good results on track. We are also fortunate to have received support from the good people at Wix Filters, who have provided us with their absolutely superior Race Filter, which is part of the great value and excellent quality filter line. Follow our efforts through the 2016 season and if you are able to visit us at the track, drop by and we will be delighted to spend some time discussing motorsport with you. This RX7 has been the basis of our efforts from its first event in 1997. 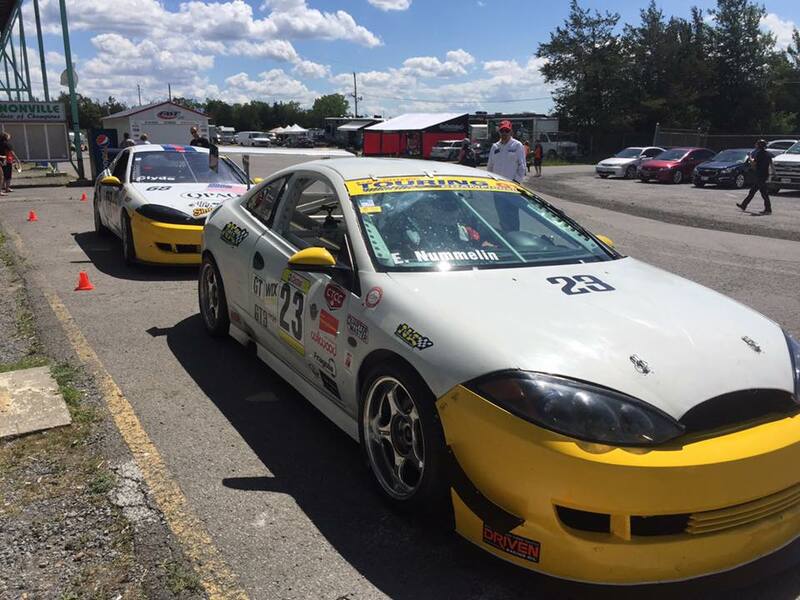 We have had success with this car in the CASC Ontario GT Series, Canadian Challenge GT Series, Touring GT Championship and the CASC Ontario Sprints Championship. The car has been developed to include many breakthrough self developed technologies and is a strong competitior any time it appears at the track. It is a fantastic car for longer enduros and has the ability to surprise many better funded cars and teams with its outright pace. It has numerous pole positions, race wins and strong finishes to its credit. It finished First in points in the CASC ST2 Class in 2014 and wins in the 2014 and 2015 3 Hour Indian Summer Enduros and continued in its successful ways in 2016. At the present time it is going through a further revision for new challenges in the 2017 GT Sprint Series and the CASC GT Challenge Enduro Championship.